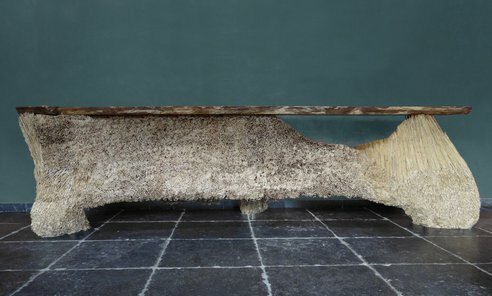 Conceived and created by the artistic duo of Els Woldhek and Georgi Manassiev, the Reeds is a unique furniture item made from reeds for their client. 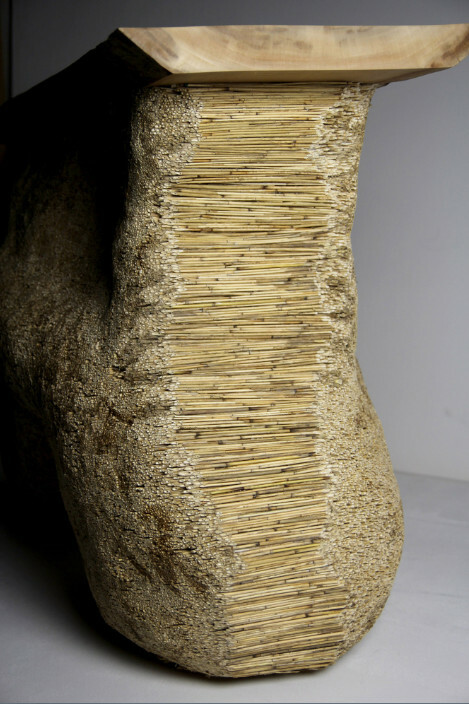 The artists utilized reeds growing in their Dutch client’s village for creating their debut piece. 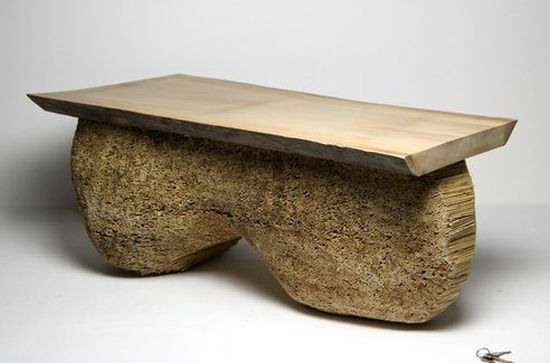 For the other piece, they used reed grown in Norfolk, UK. 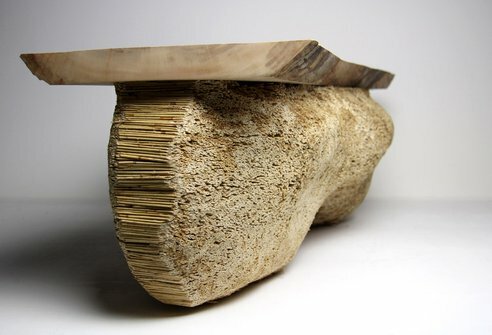 Aside from flaunting reed bundles padded to fashion a perfect shape, the former furniture piece utilizes oak, supplied by a local boat builder, for its tabletop. 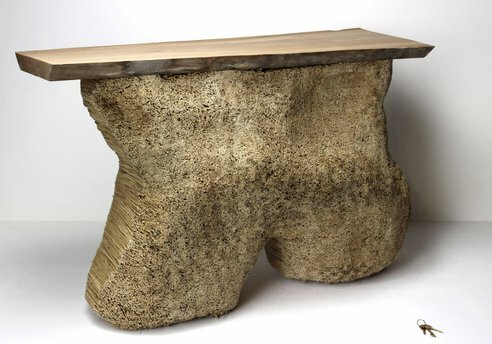 The second table, on the other hand, features a London Plane tree wood top. 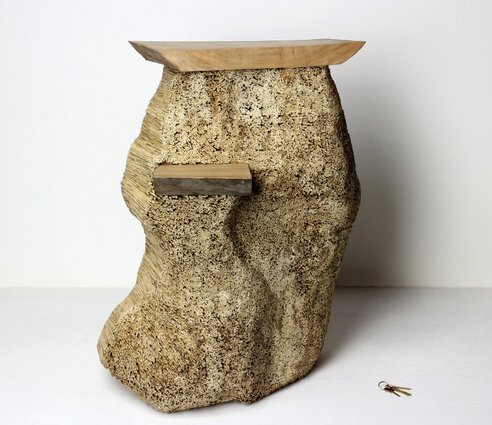 While the former piece owes its conception to categorically Dutch material, the latter side table seeks to allow British stuff with remarkable respectability.